The Austrian motorcycle maker had recently been given a rumors that they will be releasing a slightly bigger capacity bike of the baby DUKE series following the release of the KTM Duke 200 or Duke 125 in certain region. Now the bigger capacity of the baby Duke is to be said will be based from the Bajaj Pulsar’s platform which has the capacity of 375cc. 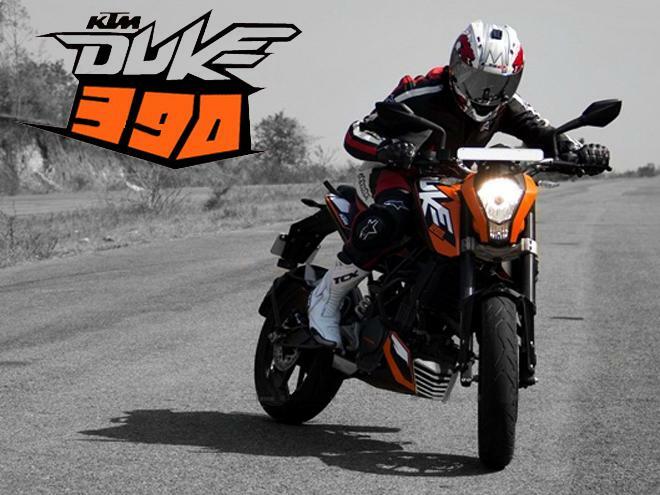 While this rumor has yet to make anything solid about the Duke 390 coming out to the market soon, but the story of it be given the first look at the Milan EICMA show in the coming month is highly possible. This is based from our sources and they are confident that it will be happening over at the show. 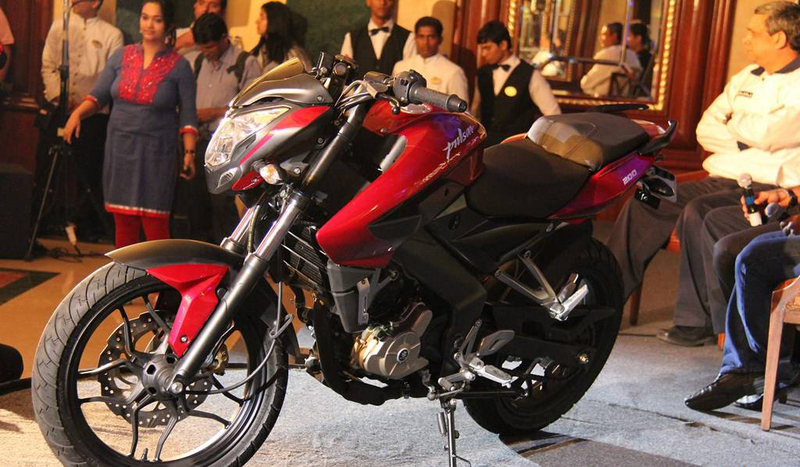 The Duke 390 was predicted by many to be having a similar DNA to those of Bajaj Pulsar 200NS which is the first above 250cc bike made totally by the Indian firm. The acquiring of KTM shares by BAJAJ does bring both manufacturers to have a cross platform effort to produce bike with much more variety in a less costly scenario. Whatever it is, Malaysian Riders will be trying to bring all of our readers and followers the latest news on this machine soon. We are hoping that you will LIKE our FACEBOOK PAGE and SUBSCRIBE to our YOUTUBE CHANNEL to get more updates from us. Stay tune as we are bringing you more cool stories in the near future. Nice KTM, bigger cc. more speed and power.